Are you paying too much on your mortgage? Unfortunately a large number of people are paying more for their mortgage than they could be. In a quick 10 minute phone consultation we can tell you if we can save you money. Can I make part repayments of capital? What happens if I want to move house? If I have an existing equity release plan can I apply for additional borrowing? Yes depending on how much was originally borrowed, and the current value of the property. 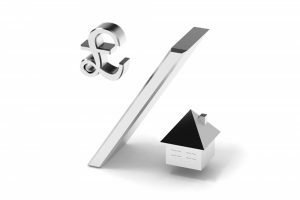 This can be done either as a top up to your existing scheme, or in some instances, it may be more beneficial to switch equity release providers. 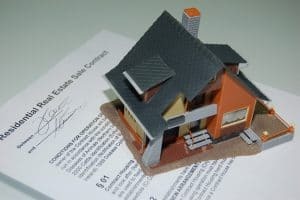 I have poor credit, can I still get Equity Release? What is the minimum age to qualify for equity release? This depends on the age of the youngest person on the title deeds & also property criteria. For lifetime mortgages the minimum age is 55 and for a home reversion plan the minimum age is 65. If I am still working, can I apply for Equity Release? Yes, providing you satisfy the minimum age requirements. Is there a minimum property value for equity release?